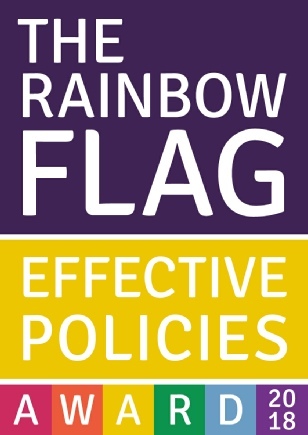 The Whitby High school are actively applying to become a Rainbow Flag Award school. 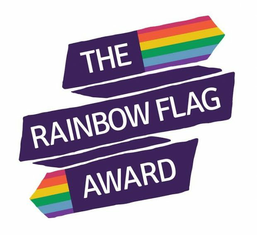 We have been selected in a competitive process because we demonstrated a commitment to improve the lives of all young people we work with, through a focussed initiative to support lesbian, gay, bisexual and trans (LGBT) inclusion. This includes but is not limited to improving the lives of LGBT pupils, LGBT staff, and LGBT parents. We are taking a positive whole school approach to LGBT inclusion and education, as well as strategis to combat homophobic, biphobic and transphobic (HBT) BULLYING. Our Aim is to ‘usualise’ LGBT+ in every part of the school community. We feel strongly that a whole-school integrated approach works much better than using ‘stand-alone’ teaching. 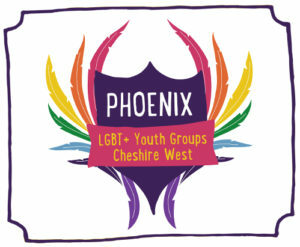 Phoenix is a series of youth group for young people aged 13-19 years who identify as LGBT+ (lesbian, gay bisexual, trans, plus other identities) or anyone who is questioning their sexuality or gender identity in the Cheshire West area. These groups will be a safe space, offering you a wide range of fun activities and opportunities, plus the chance to meet lots more LGBT+ young people.